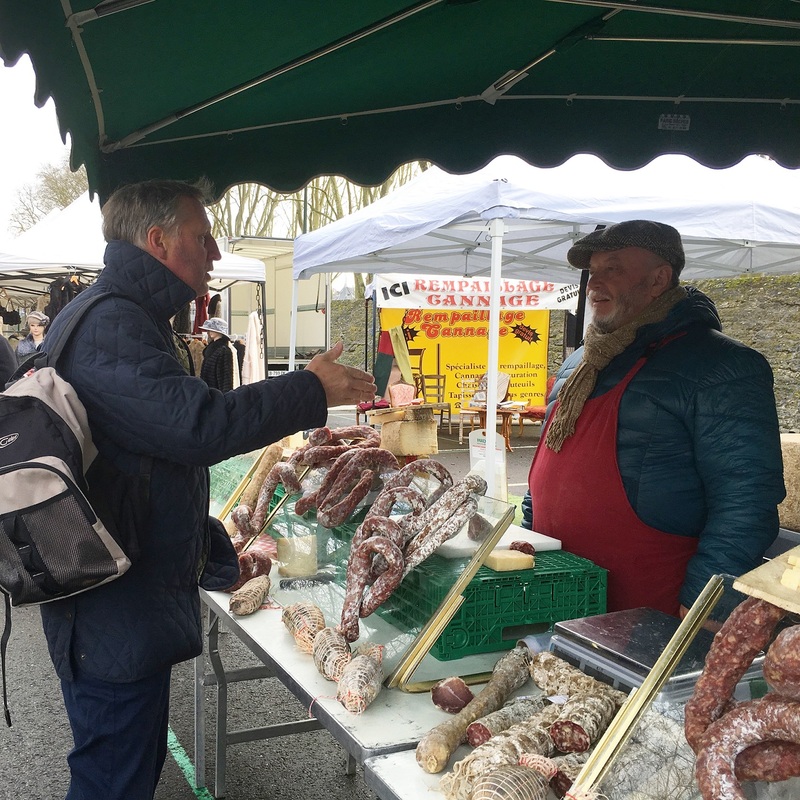 Due to his love of French Cuisine and all things French, Tim started the Amboise food tour to share his passion with fellow foodies. Originally from the UK, Tim is bilingual and has lived in France for nearly 30 years and with his wife Carolyn runs a successful boutique B&B. We want to share the very best French food with you in the beautiful surroundings of this picturesque town. Our goal is for you to feel as if you’re exploring the town with close friends showing you all their favorite local hideaways and tasting the best local produce available. One of the things that makes our tours so good is the personal relationships we have with the hand-picked local shop owners. We have deep respect for their work and take immense pleasure in sharing them with you. In return they take great pride in welcoming us and explaining all about their fantastic produce.